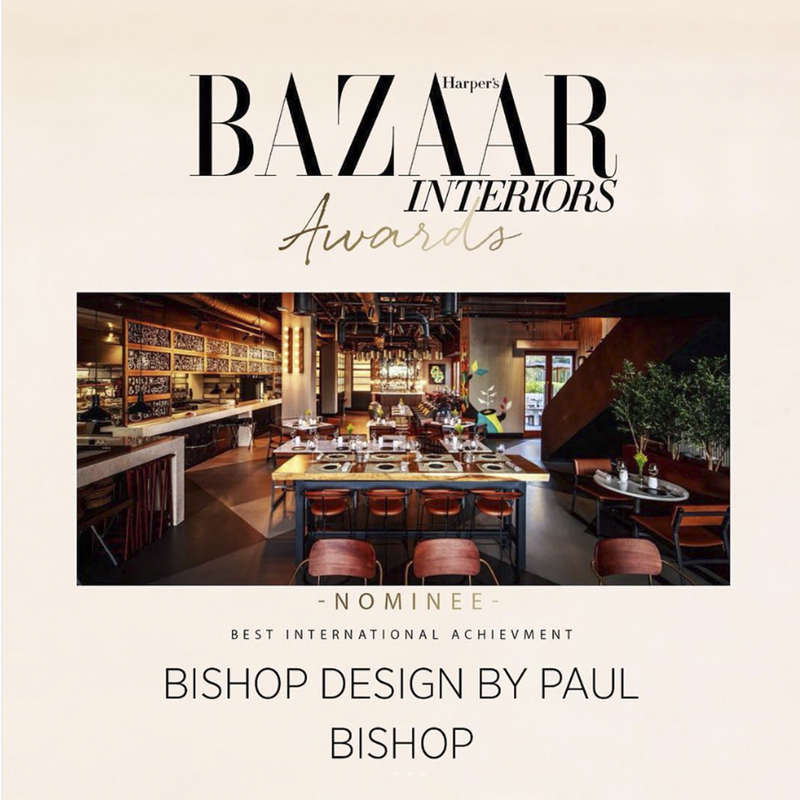 We are very proud to announce that we have been nominated for “Best International Achievement” by Harpers Bazaar Interior Awards 2018. We are one of four Interior Design companies that have been shortlisted. We would like to say a huge thank you to everyone who voted for us, we really appreciate it! 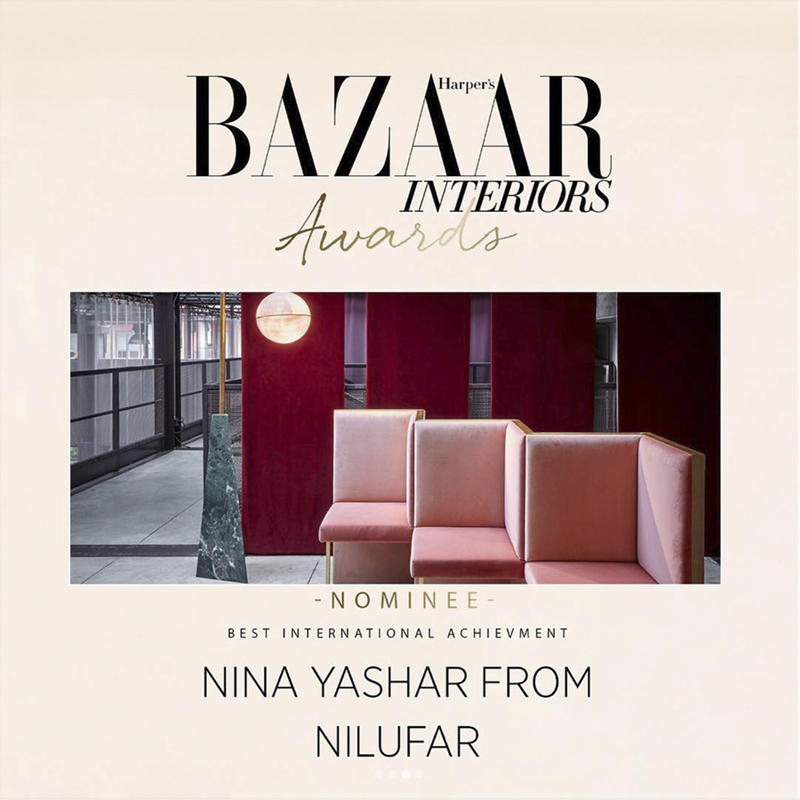 Well done to the three other nominees and special congratulations to the winner Nina Yashar from Nilufar. 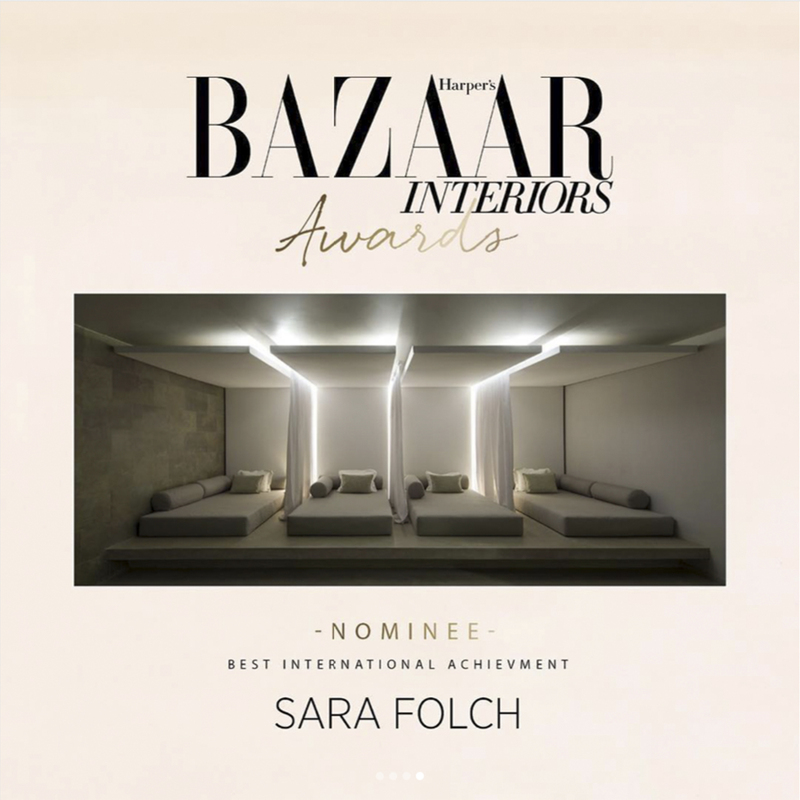 The project which Sara Folch Interior Design has been listed is the Spa Aguas de Ibiza, a spa refurbishment in a Luxury Hotel in Ibiza. 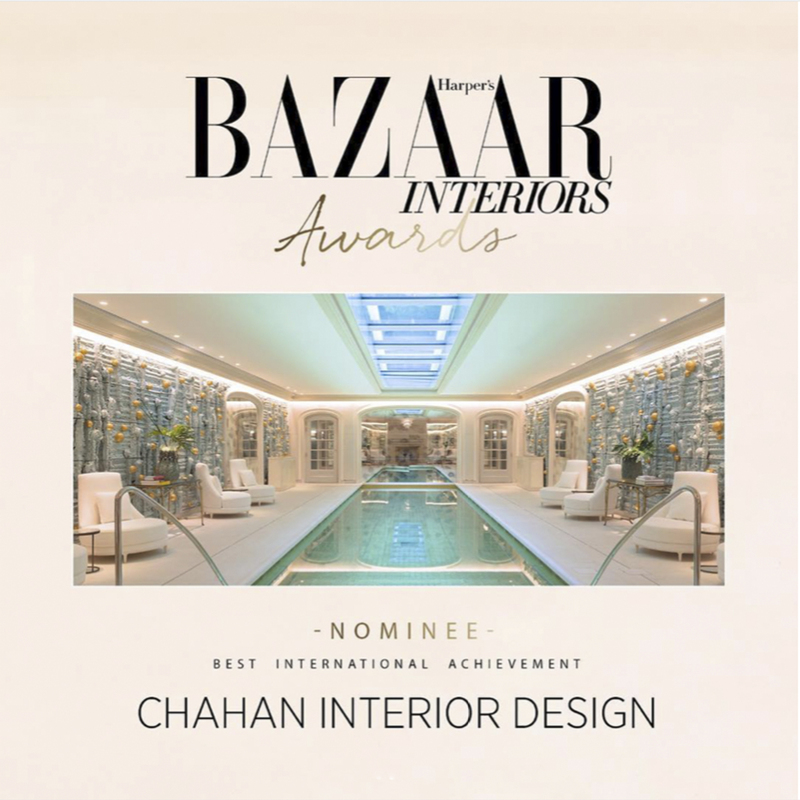 The Harpers Bazaar Interior Awards 2018 nominated this project as the Best International Achievement. The project readapted all the style of the spa to a new and more modern style and it was then open after two months on works. You can check all the interior design projects by the team at the interior design Barcelona studio to know more. In case you are looking for a design proposal or a house refurbishment, you can contact us.